Looking for a reliable and professional locksmith service provider in Austin, TX? Look no further but 512 Locksmith Service provider. We offer residential, commercial, and residential locksmith services for your home and office that too at affordable services. We are a well-reputed and authorized service to help you offer high-end services in the Austin area. You can call us for all your lock needs irrespective of location. Our technicians can help you in all ways and are always available for you around the clock. We are a registered and insured company with the most professional technicians, which are committed to offering excellent customer services. We work both intelligently and diligently to make sure that our clients need always come first. Our strong reputation depends only on our clients work. Whether you have lost your keys or you simply want to change the locks, call us and let us serve you. Our locksmith professionals will be by your side quickly and will help you resolve issues. We are a registered and insured company with the most professional technicians, which are committed to offering excellent customer services. Our top-notch services are unsurpassed in terms of quality the reason our work is backed by warranty. We are highly trained locksmith providers. We invest in high-quality tools and technologies to offer high-end services to the clients. All our mobile locksmith vans are fully equipped with all basic and advanced tools to offer high-end services. 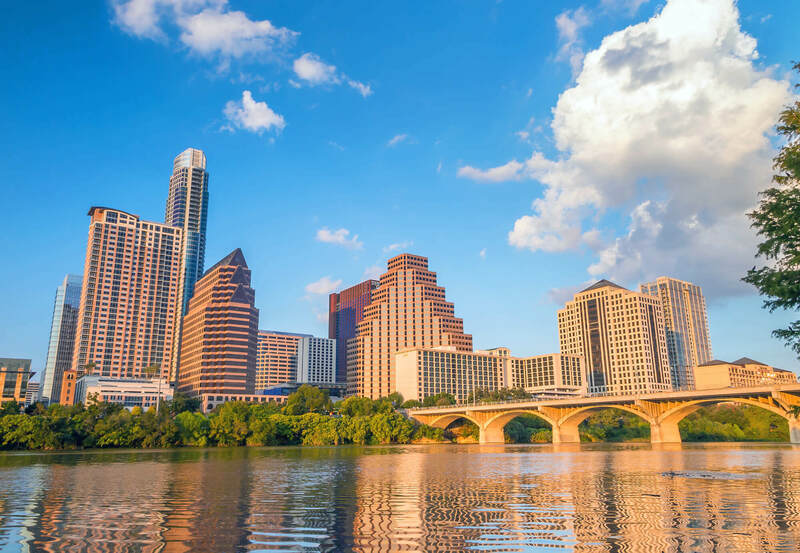 Our 512 Austin technicians are trained and qualified to get the job done with ease, the reason we are popular in the city. For us, the quality matters a lot. Whether you are looking to install new locks or just need to rekey, our team of reliable professionals are there to help you. We offer some of the fastest response times in Austin and near areas. Just drop us a call, and our technicians will be there in less than 30 minutes. Our happy client reputation has been built on swiftly and professionally solving their problems. We take pride in offering quality services and customer satisfaction. We invest a lot of time and money in delivering satisfactory services to our clients. 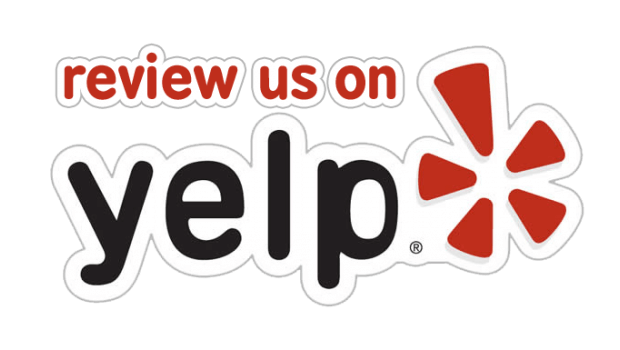 We value your personal belongings and other important stuff. With our installation and repair services, you can be assured that you are getting high-end services. Our technicians will help you deal with all minor and major issues. We can help in your office lockouts and rekeys as well as other home lockout services. We believe that emergencies can happen at any time and we are there to help you come out of these situations. We will come to your location and help you in all situations. We can fix or replace all locks and can also rekey stolen or lost keys. We also provide discounts for victims of crimes and are available for 24 hours a day, 7 days a week. We are always available to you at any time! Fill out the form or call us for all queries! 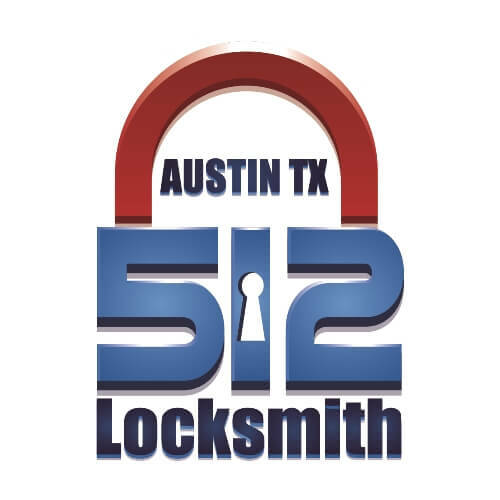 24 Hour Locksmith in Austin, TX https://512locksmith.com/austin-tx/ 4.3/5 based upon 22 reviews.